I don’t know what is more amazing; the fact that God created light, or light itself. Even though scientists know how light behaves, they don’t really know why. For day 1 in our Creation Story Book, we started with our memory verse, Genesis 1:1. 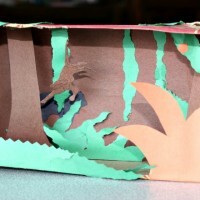 We did 2 very basic art projects and our copy-work. 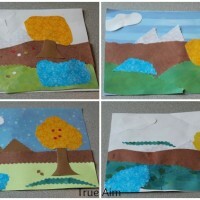 First, we drew the earth on our printable and then we did a simple crayon resist painting. 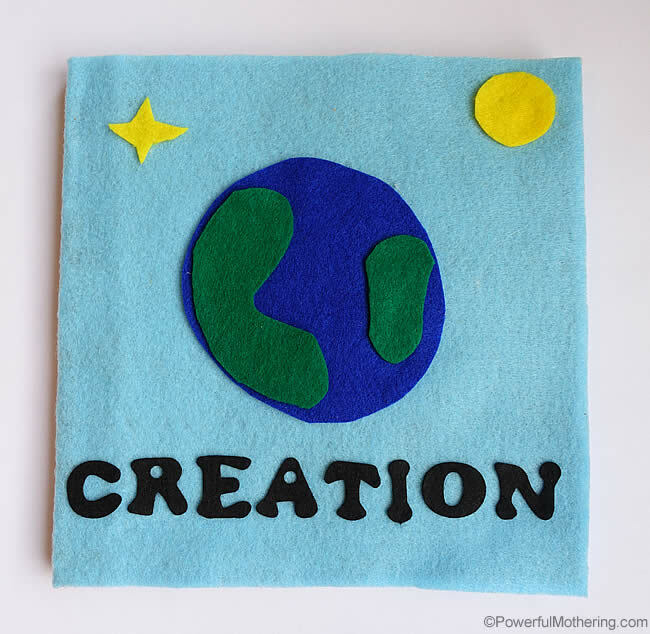 Crayon resist is perfect for the first day of creation. 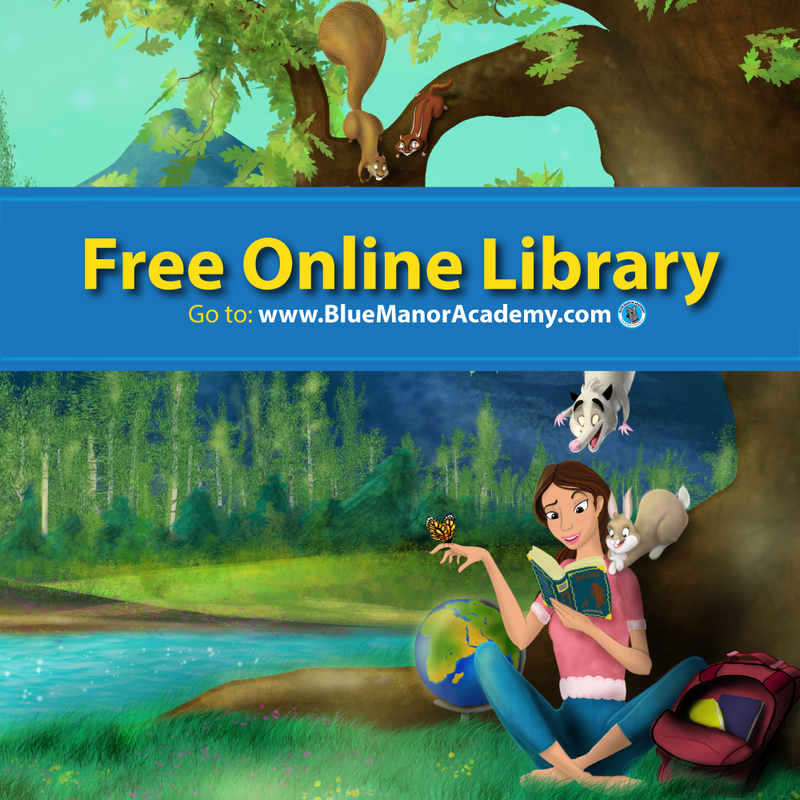 The effect illustrates exactly what it says in the Bible, Genesis 1:3-5. 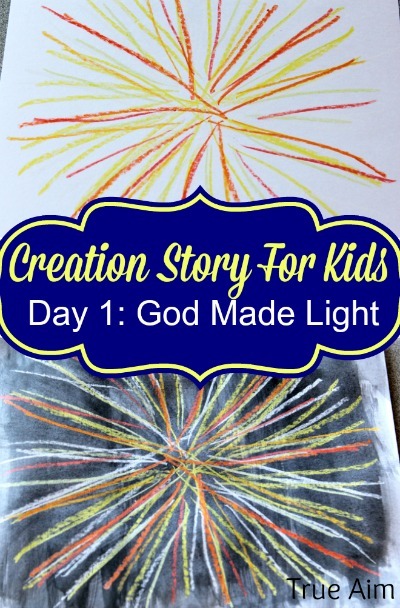 I especially like to emphasize to my kids HOW God made light; through His word. God’s word is THAT powerful! We started with a blank white piece of paper and used white, yellow, and orange crayons to draw a burst of light in the middle of the pages. 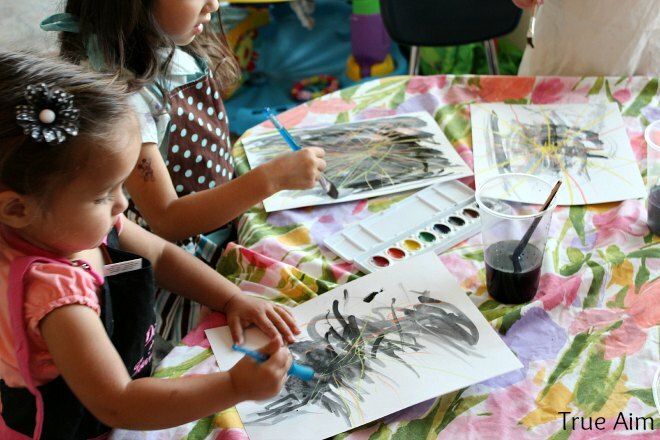 Then I reminded them about how God separated the light from the darkness and we used black watercolor to paint over the crayon. 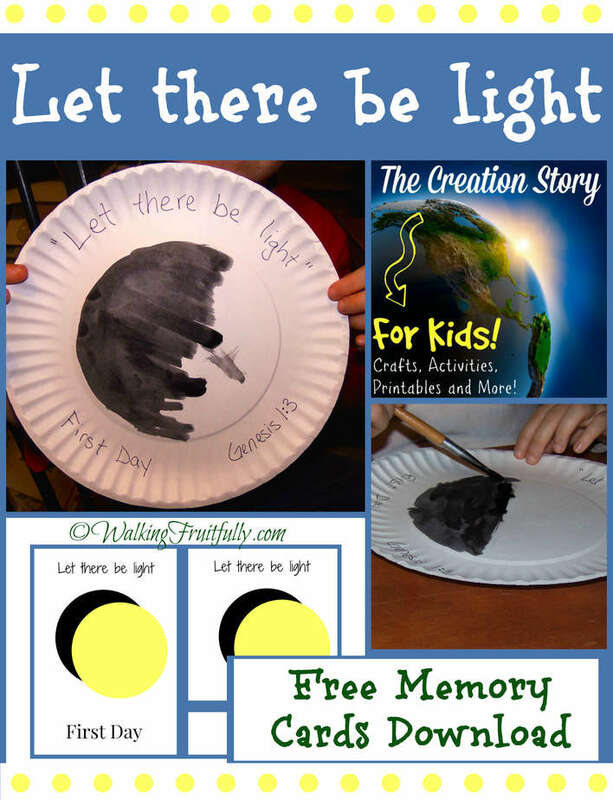 The crayon (the light) shows up bright against the paint (darkness). Later on, we did some experiments with light to try and explain what it is. We watched this little video on light first. In simple terms, light is energy. We tried to make a light a few different ways. First, we tried making it with sugar cubes. It was really hard and we ended up having to go in a closet. 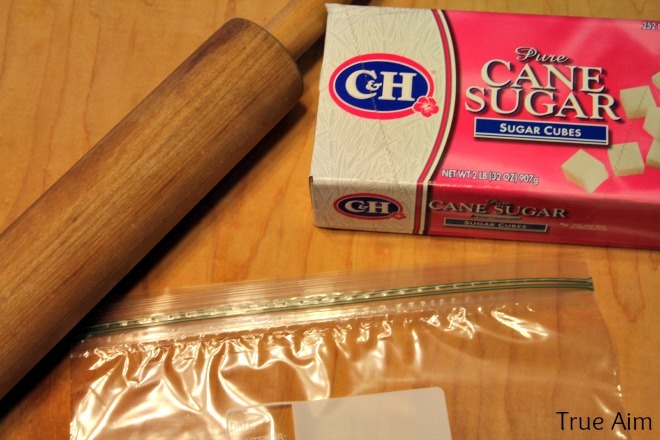 One of the dads in our homeschool co-op rolled the sugar cubes with a rolling pin really vigorously and saved the experiment. It worked! The friction created when the sugar cubes hit each other created little sparks of light. Then we tried it with a balloon and a fleece blanket. That worked too! The science behind that is a little more complicated, but your older children will love learning about how electrons are attracted to the blanket and then jump from the blanket to the balloon and create a lightning effect! Finally we used glow sticks to make some really bright light. Make sure you show the children how the sticks don’t glow until you break the glass inside. Then, the gas and chemicals combine and start releasing energy. Then they start to glow. 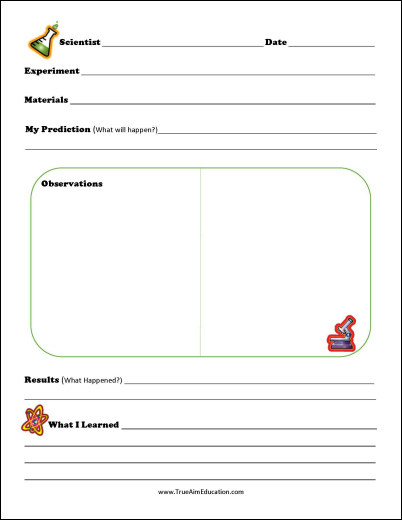 Use this science experiment printable to record your findings and talk about how amazing the light that God made is! Just like the light is energy and helps guide us through the dark, God’s word does the same thing for us in life. So, after each of our activities we took time to pray and ask God to help us remember to listen to His word so that we won’t live in darkness and stumble through life, but live in peace and be energized by the hope His words bring to us. 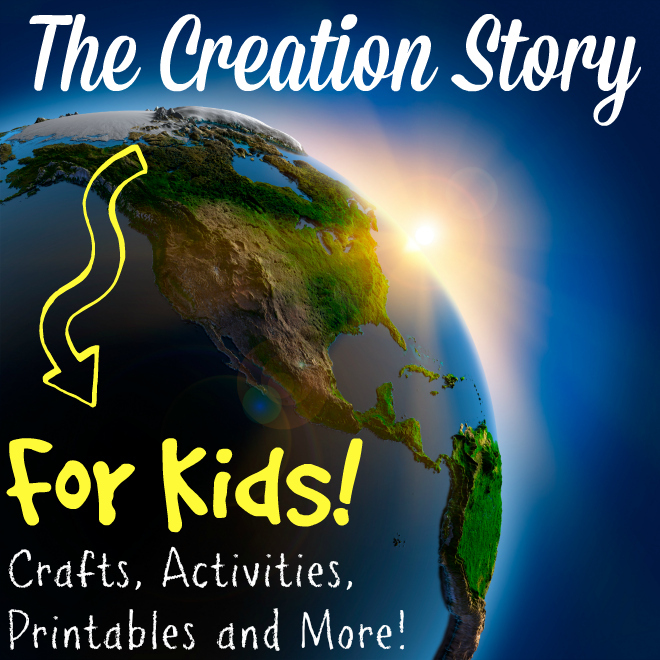 More ideas for Day 1 of the Creation Story for Kids! 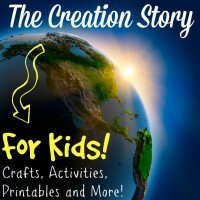 « The Creation Story for Kids! 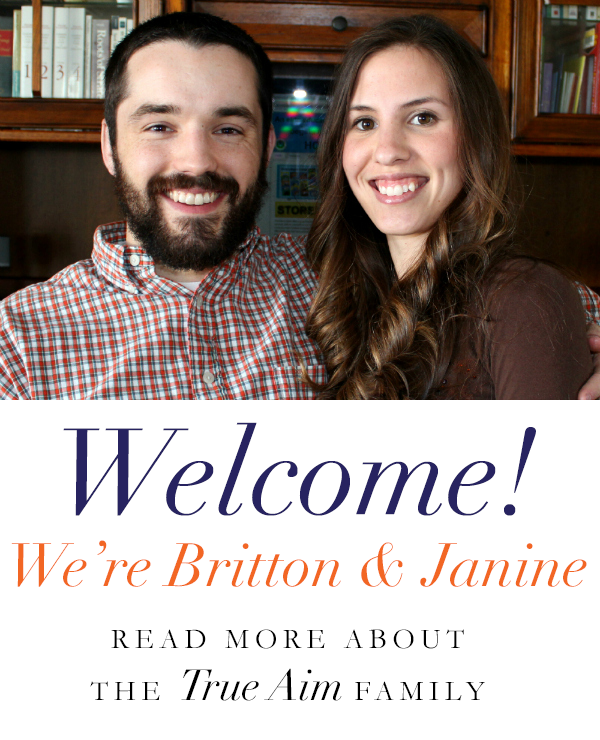 Thanks so much for doing the Creation series Janine! 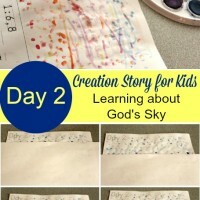 I love the crayon resist idea, since I babysit all preschoolers, this seems the most doable! I can’t wait to try some of these ideas!